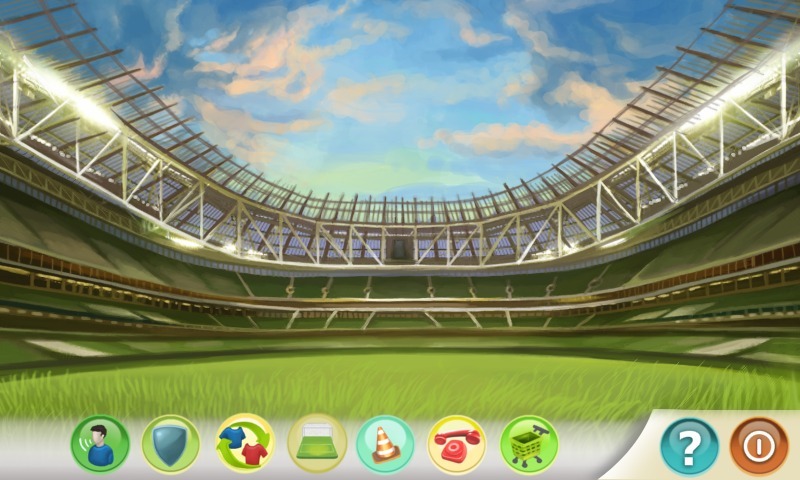 We are introducing Inter Football Manager, online and mobile football manager game. Develop home-grown talent, or explore the transfer market, invent your own tactics and compete against other managers to prove you are the best football manager in the world! Start your own football team! You are the boss here. Bring your club to the top. Watch 3D match simulation live! Matches in IFM is not just a text report, every match is a realistic simulation of 3D generated on the basis of edited tactics and skills of the players. During matches the success of each play and the decisions of players are dependent on their skills, and other characteristics such as height, weight or actual form. Training is every day. You decide how much time and what skills players train that day. Or maybe just give them free to regenerate power? You plan the construction of each of the 8 sectors of the stadium. Build, expand, change the type of seat and roof. You have complete control over how the players move on the field during the match. With clever tactics you may win the game even with a theoretically stronger opponent. Plenty camera views and zooms! Configure your own match camera settings. Inter Football Manager faces Facebook and iTunes ! You can join your Facebook acoount with your current team and play directly on Facebook. In order to do that, during first app start select option „Login and connect with facebook account”. Also, now you can manage you club from iPhone or iPod, as iOS version is now available on the App Store!